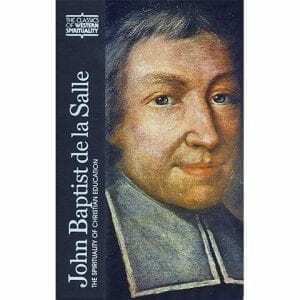 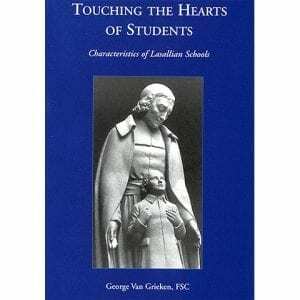 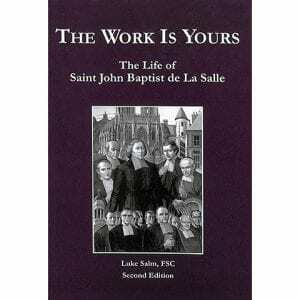 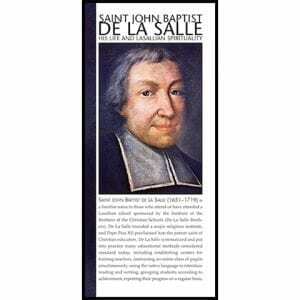 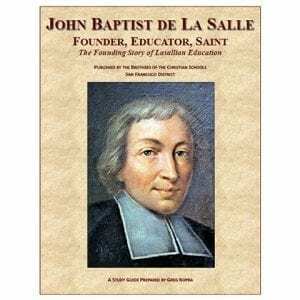 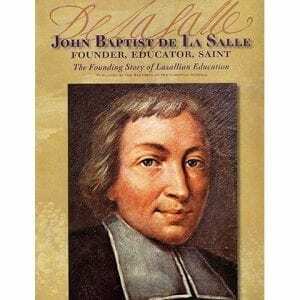 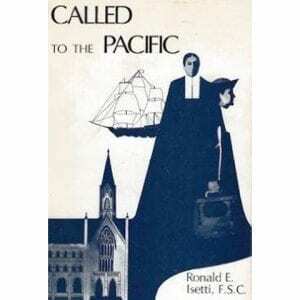 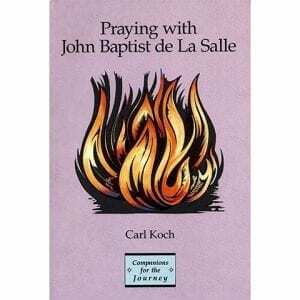 A compact biography of John Baptist de La Salle is combined with an overview of the characteristics of his educational spirituality in modern contexts. 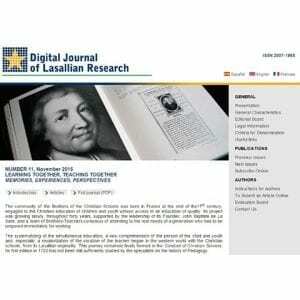 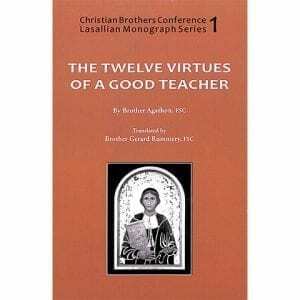 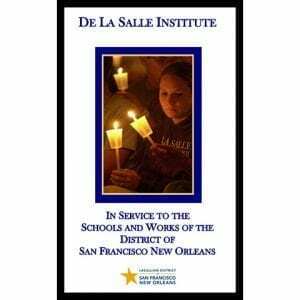 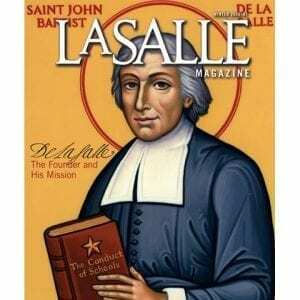 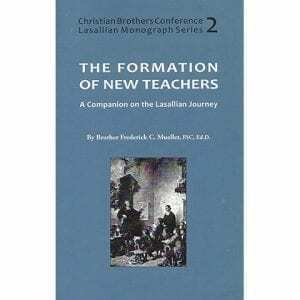 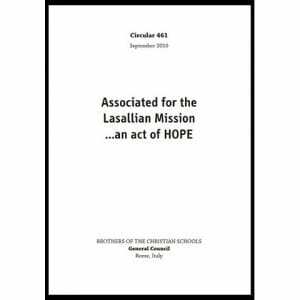 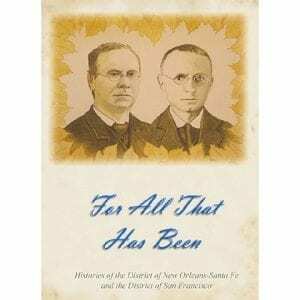 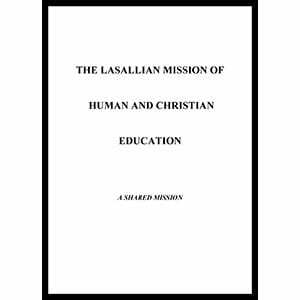 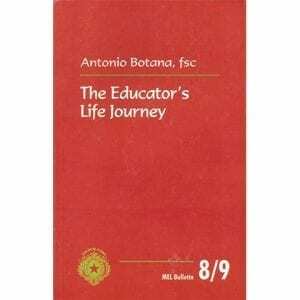 An online journal sponsored by the center of the Institute in Rome and focusing on a variety of Lasallian topics. 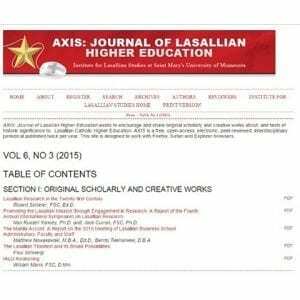 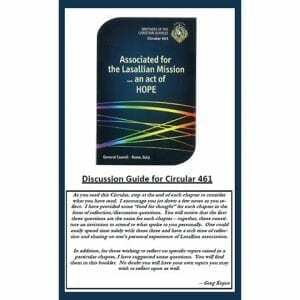 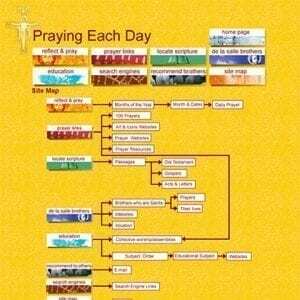 All papers are in PDF format.